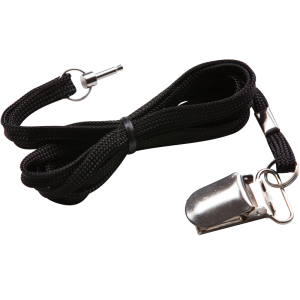 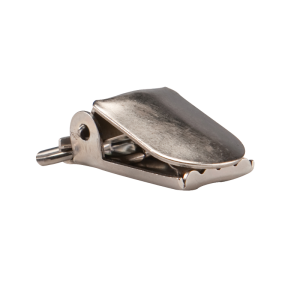 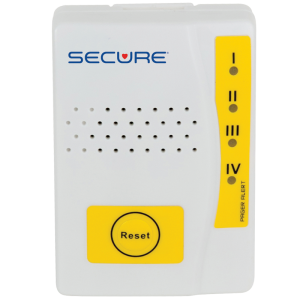 Use the Secure® Y Adapter with PADS-2 Fall Monitor, SVA-2Y Voice Fall Monitor, SUA-120 Fall Monitor, SCA-1 Code Fall Monitor, SMA-120 Fall Monitor & WAM-1 Wireless Fall Monitor. 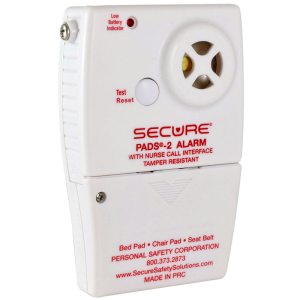 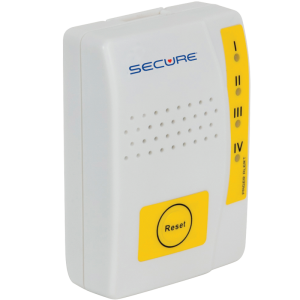 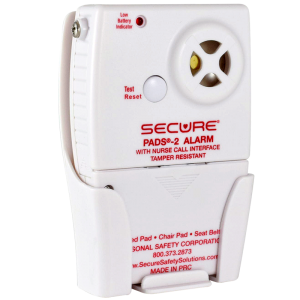 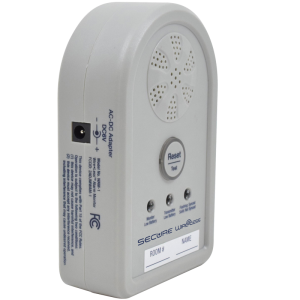 Use the Secure® Y Adapter with PADS-2 Fall Alarm Monitor, SVA-2Y Voice Fall Alarm Monitor, SUA-120 Fall Alarm Monitor, SCA-1 Code Fall Alarm Monitor, SMA-120 Fall Alarm Monitor & WAM-1 Wireless Fall Alarm Monitor. 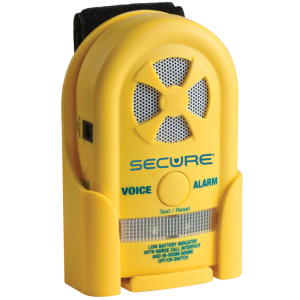 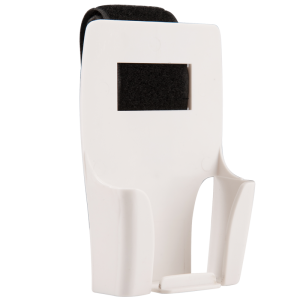 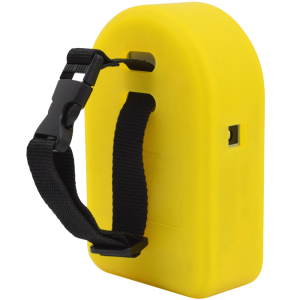 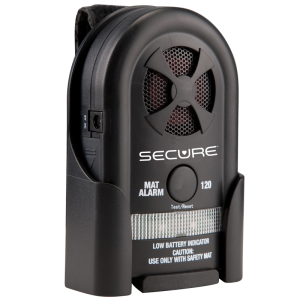 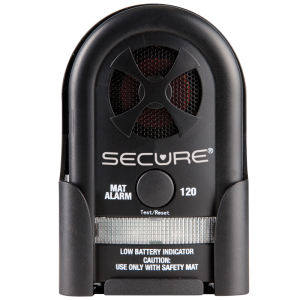 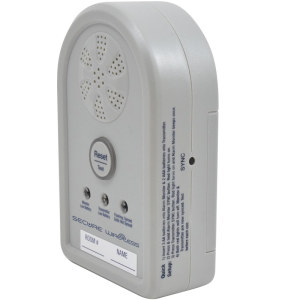 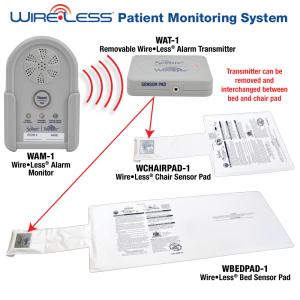 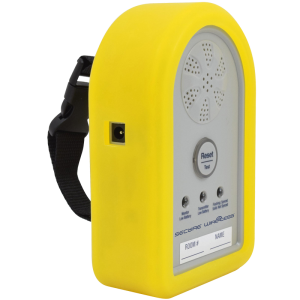 The WAM-1 Wireless Fall Alarm Monitor is ideal for facilities requiring; no wires from sensor pad to fall monitor, no in-room alarm sound, nurse call connectivity. 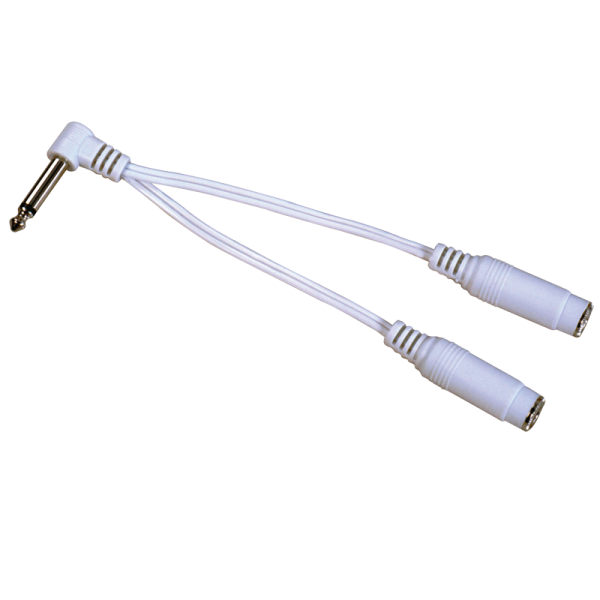 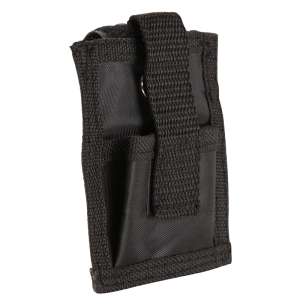 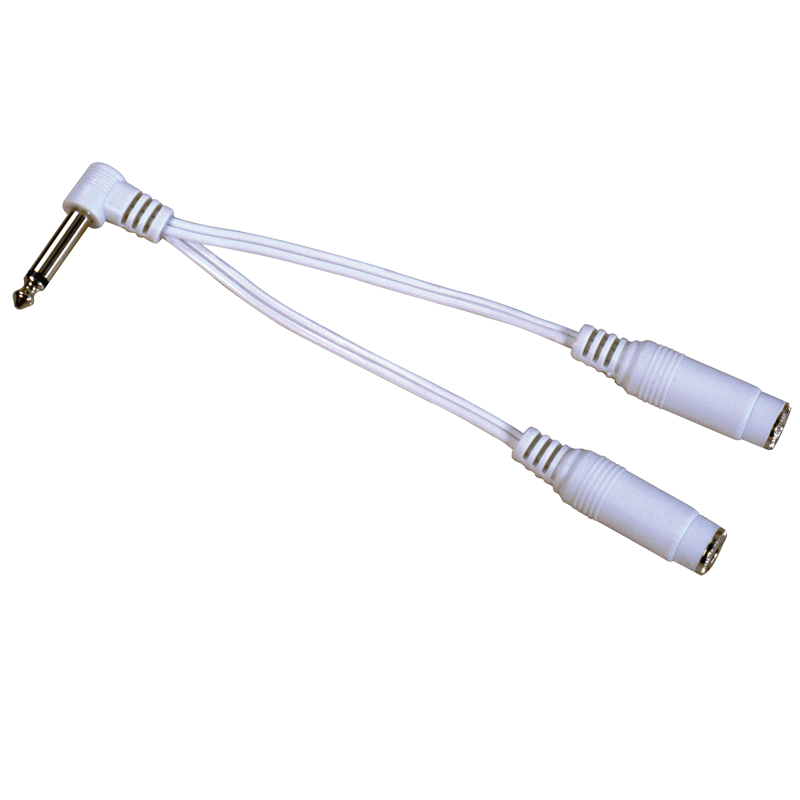 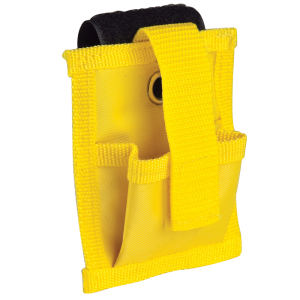 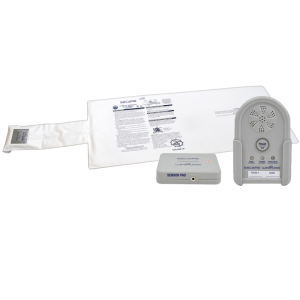 It can be used as part of a complete wireless fall monitoring set including the WAT-1 Transmitter and the Ultra-thin Wire•Less® bed (WBEDPAD-1) & chair (WCHIARPAD-1) sensor pads.